A visual and informative guide to fossils, now revised and updated in the relaunched DK Eyewitness Books format. Get up close and personal and be an eyewitness to our prehistoric world through fossilized shells, skulls, teeth, plants, and, of course, skeletons with DK Eyewitness Books: Fossil. Discover the most precious fossils in the world; see how fossils form; find out how early historians and scientists used fossils; and learn how you can become a paleontologist with the included fossil guide. 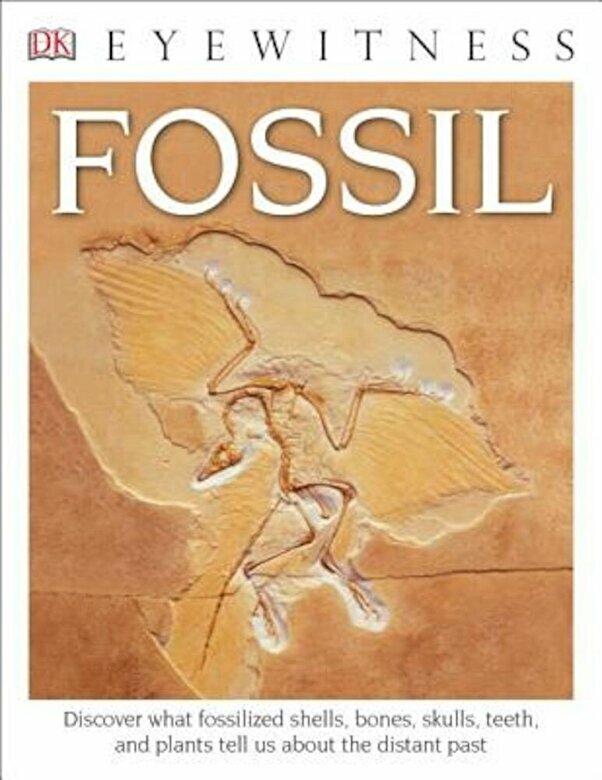 Now available for the first time in paperback, DK Eyewitness Books: Fossil unlocks our prehistoric world.